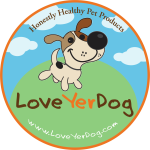 Check out the brand-new Love Yer Dog website. It is packed with information about our company’s roots, the products we have developed along with where you can purchase those products. You can also find customer testimonies, news updates and information on upcoming events. Interested in becoming a wholesaler for our products? 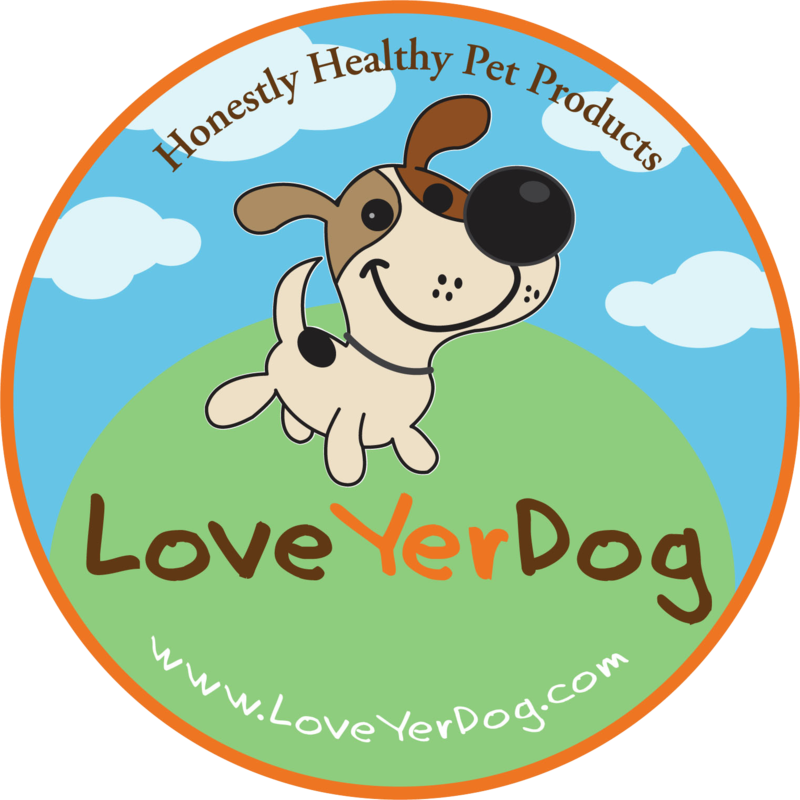 Just check out the Wholesale page and download our simple order form. Please feel free to send us an E-Mail or your own testimony and success story on our new website!